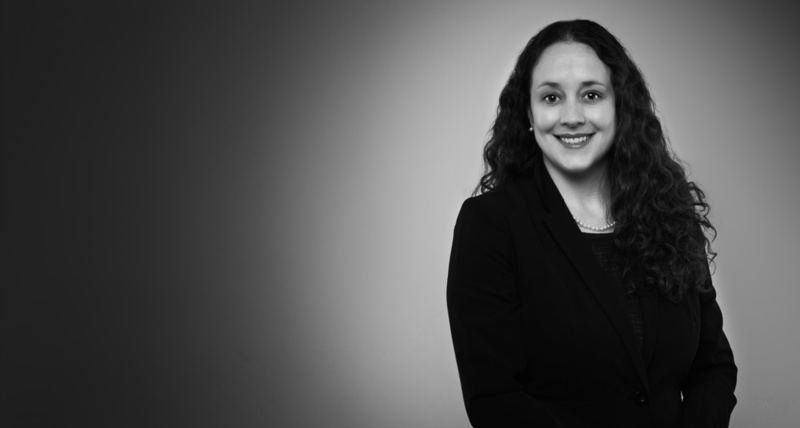 Christine Pill Fisher is an associate practicing in the firm's Morgantown, West Virginia office. A former summer clerk at Bowles Rice, she focuses her work on business and corporate matters with special interests in entity formation, corporate governance and public funding. She also has experience in the areas of real estate and estate planning. Christy earned her law degree from the West Virginia University College of Law, where she participated in the West Virginia Law Review, the National Moot Court Team and the Veteran’s Advocacy Clinic. She also served as program coordinator in the areas of strategic planning and accreditation for the Office of the Provost and was a student extern for the Office of the Vice President of Legal Affairs and General Counsel. Christy earned her master's degree in strategic communication from Columbia University.